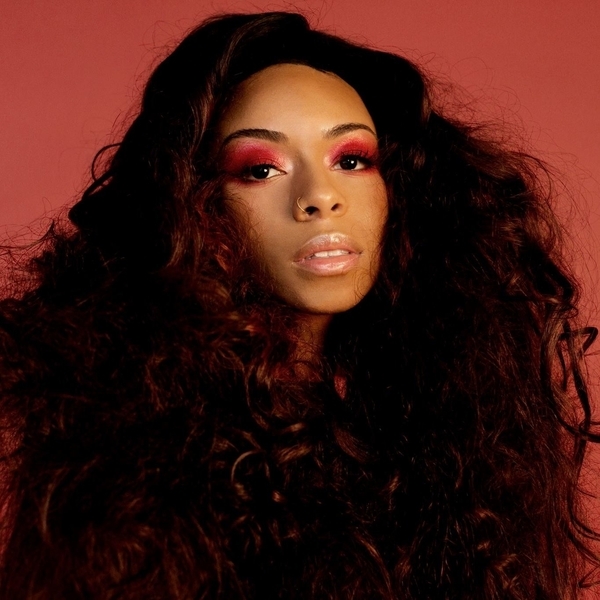 We are proud once again to recognize this stellar talent and have the priviledge to feature Ravyn Lenae and her latest music video to her song titled Sticky, which is track #1 from her 2018 5 song EP titled Crush. The music video was directed by Weird Life. The producer of the music was Steve Lacy. Press the play button, choose high-res & full screen and you'll be able sit back and enjoy this music video automatically followed by several hours of handpicked music videos from different artists to explore. Press forward to skip any video or click the rewind button to replay or return to previous songs. Special Thanks to our friends John, Craig, Michelle & the whole team at Motion Source Studios, and Cinelab, MA.